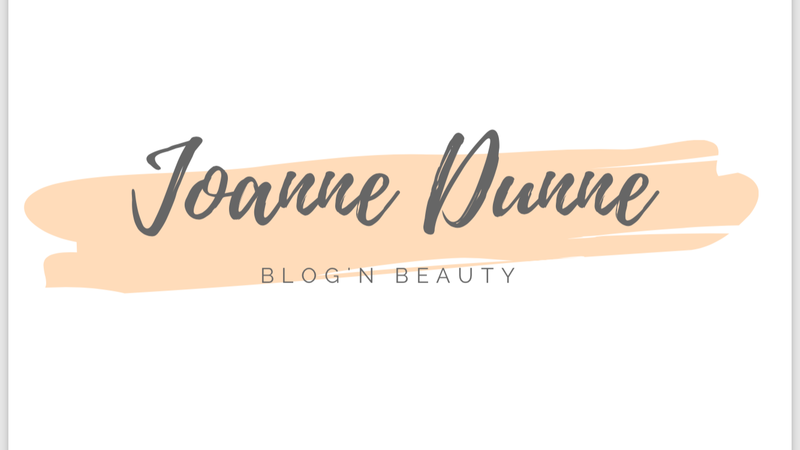 So as I have recently started studying a nail technician course in Gainfort Academy in Co. Wexford, I wanted to fill you all in on why I decided to do this course. First of all, this course is on every Saturday for 9 weeks from 9.30am-4pm and it covers both Gel and Acrylic Nail extensions. I have to complete 10 case study’s and then I will have a final exam in July. So light a candle for me to help me pass. If you know me, then you will know that this will be my third time studying Gel Nails but it is my first time studying Acrylic Nails. The reason I decided to do this course was.. in years to come I would love to tech Beauty Therapy so this would be something I could teach and further down the line if I wanted to become an examiner then I need this course. A few girls who I have been in college with before and who I am currently in college with were also doing this course so that was the cherry on top for me and I put my name down. The reason I am writing this blog post is that you don’t make the same mistakes I did and spend a lot of money on a nail course and still not have the correct qualifications or get the proper training. The first time I studied Gel Nails, I done it with a woman from Castlebridge in Co. Wexford who was extremely unprofessional and she gave me a really hard time when personal matters arose that were out of my control. I never ended up finishing the course as a result of my personal matters and the educators Unprofessionalism despite the fact that I had paid in full for this course. The second time I studied Gel Nails, I did complete it and I done it up in Dublin. It was a 4 day course spread out over 4 weeks. This course was good I will admit but it was a really big class and I found that it was hard to get the attention of the educator as she had so many other students to get around to. I also found this course too short. There are so many things to learn and get right with reference to both theory and practical. It is actually impossible to learn everything and master Gel Nails the right way in 4 weeks. That is my personal opinion. Yes practice makes perfect but if you don’t have the basics right then you won’t get very far. So as you can imagine, I had a special hatred towards Gel Nails. Both courses I had done were expensive and none benefited me as neither offered me the proper qualification e.g from ITEC or CIPTAC. When my tutor had mentioned how I needed ITEC Nail Tech to be an examiner, my heart sank. That may sound dramatic but it really did. I had in my head that this course was going to be a disaster but I may get on with it. Then I heard a few girls I knew were doing it so I was a little happier. ^^my very first set of Acrylic Nail Extensions. Plenty of room for improvement but I am ok with that. Practice makes perfect! I am 3 weeks into my nail tech course and I have to say I am actually enjoying it. I am nearly afraid to say that out loud. My tutor is lovely, the girls in my class are lovely and I have already learnt so much that I hadn’t before. My class is small, there are only 6 of us and there isn’t any hassle trying to get the tutors attention or asking for help. The attention to the little things have been a huge help to me and Like I said, I am enjoying the course. This blog post is all my own personal experience so if you have done a 4 day course and are amazing at Gel Nails the. Fair play. I am just telling you all what happened me. 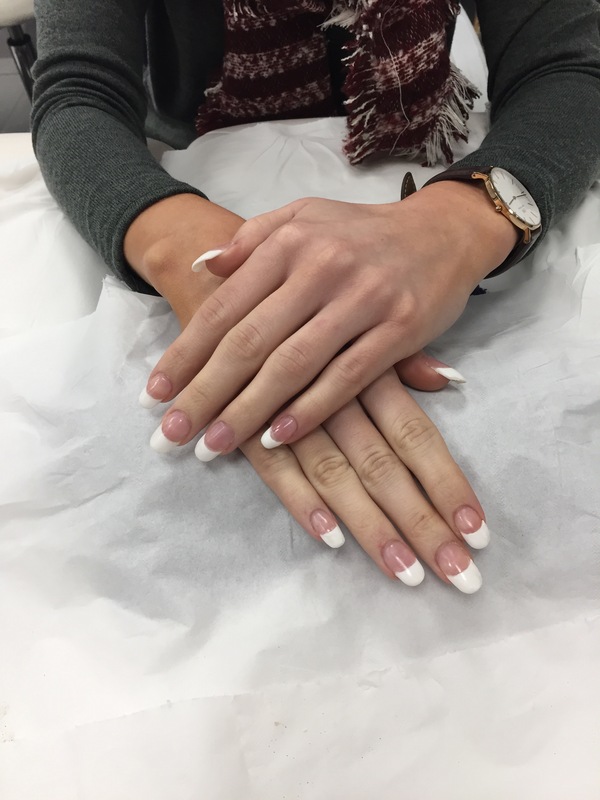 At the end of this course, I will finally have an ITEC qualification and great training which has given me confidence in my application of both Gel and Acrylic Nail extensions. Moral of the story, do your research before you jump into something, Just because something may be cheaper doesn’t mean it’s better (I could have saved €900 by going to Gainforts first!) and just because you have failed before doesn’t mean you won’t succeed the next time.